succeeding in careers, having a great relationship, good health and all the luxuries. 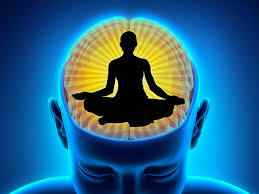 can achieve your goals and find some inner peace and good health. Happy New Year! Thanks for your amazing help! Kept ignoring my questions during the reading. I got things out of it but I wanted a more direct conversation.